Welcome to the Where Else to Go podcast. After a brief hiatus learning some techniques that will make podcasting easier for me, I’m pleased to be back with Episode #17 featuring Bret Love talking about where else to go – Rwanda. 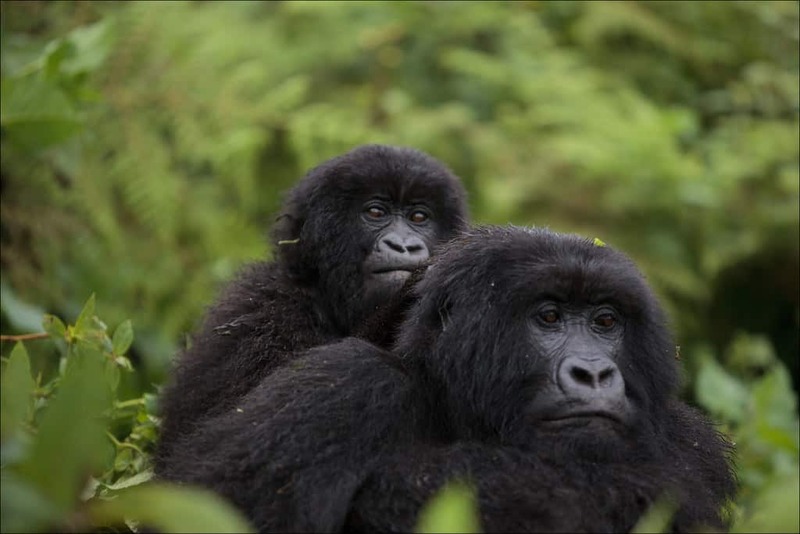 Rwanda is a small landlocked country just south of the equator in central and east Africa. The country is mountains in the west and savannah in the east, and although primarily an agricultural economy, tourism is becoming an important part of the economy. Rwanda. 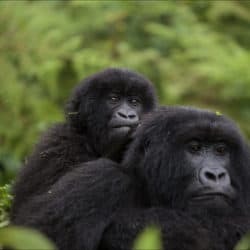 It’s relatively off the beaten path for most American travelers, and there’s a lot of amazing ecotourism attractions beyond following Dian Fossey’s footsteps and trekking with gorillas in Volcanos National Park. A lot of people associate the country with the Civil War and genocide that ended in 1994. But President Paul Kagame has completely transformed the country over the past 22 years, with an impressive infrastructure, impeccably managed tourism industry, and some of the most beautiful landscapes we’ve ever seen. Bret Love is a journalist with 23 years of experience, whose freelance clients have ranged from the Atlanta Journal Constitution and Rolling Stone to National Geographic and Yahoo Travel. Along with his wife Mary Gabbett, he is the co-founder of Green Global Travel, an award-winning blog focused on ecotourism, nature/wildlife conservation & cultural preservation that hopes to inspire and inform people on ways to live and travel more sustainably. Bret and Mary also co-founded Green Travel Media, a content marketing agency, as well as a new Fair Trade e-commerce store that’s opening on Earth Day 2016. You can follow all of Bret and Mary’s travels on Green Global Travel, where they’ve recently opened a shop focusing on items from their travels. I purchased a pillow cover from the shop and was very pleased with both the customer service and quality. Find them on social media at Twitter, Facebook, Pinterest, Google+, and Instagram. Thanks for listening! Remember, you can also find the podcast on iTunes, and while you’re there, please take a minute and leave us a rating and review.